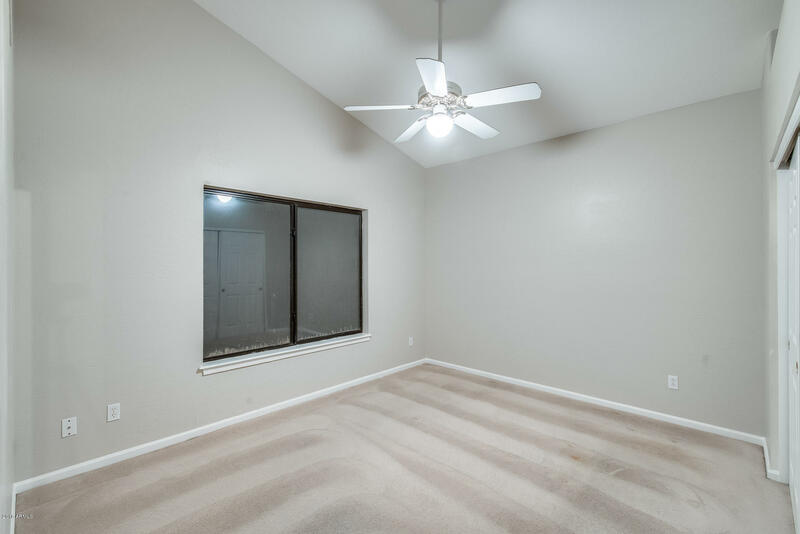 Why wait for the diamond in the ruff when you can have the diamond now! 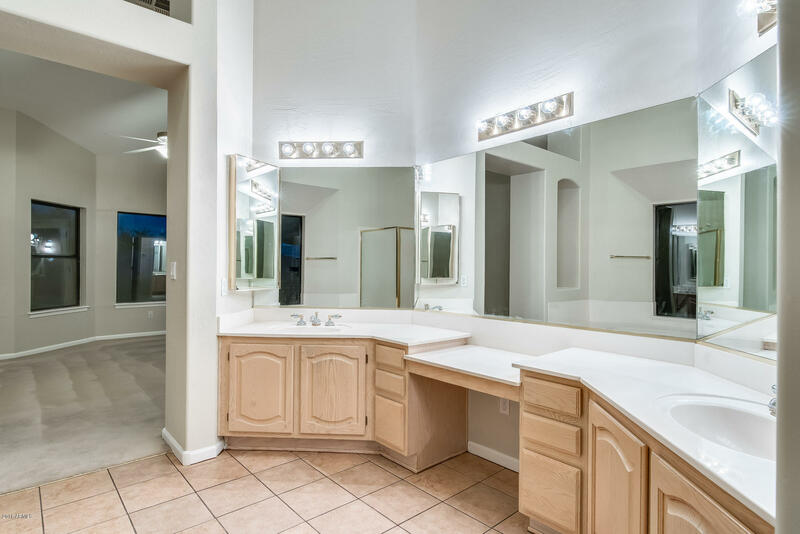 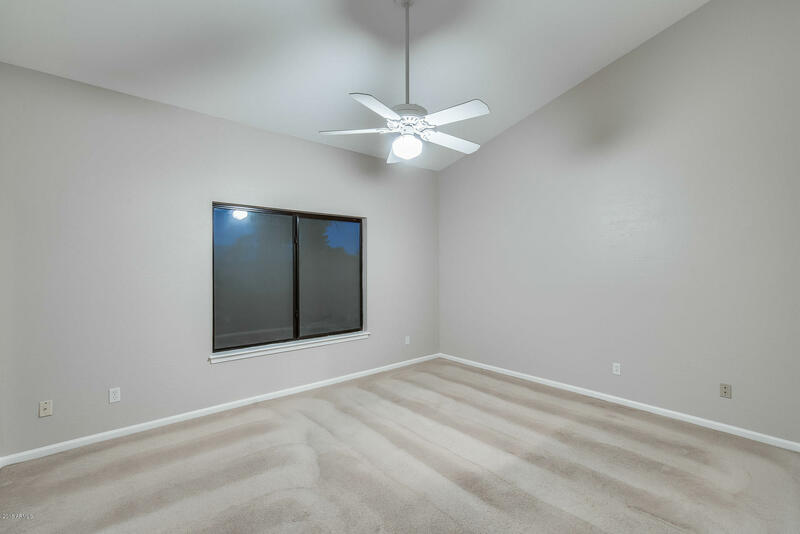 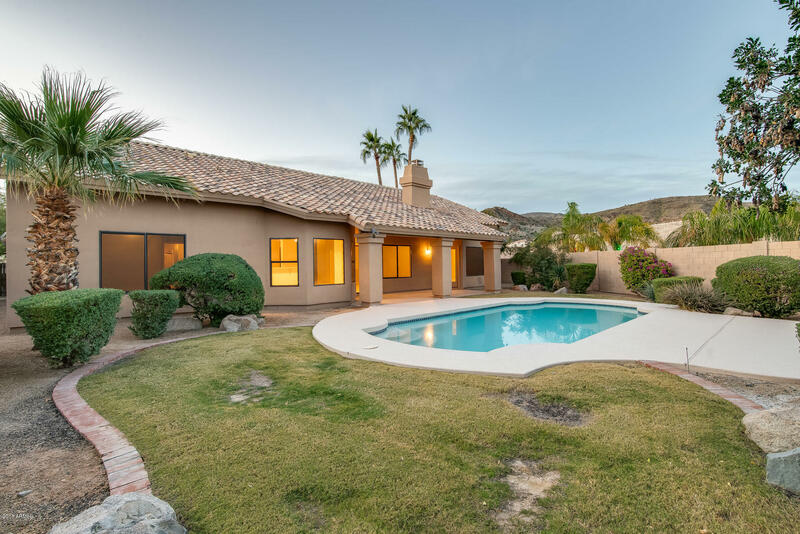 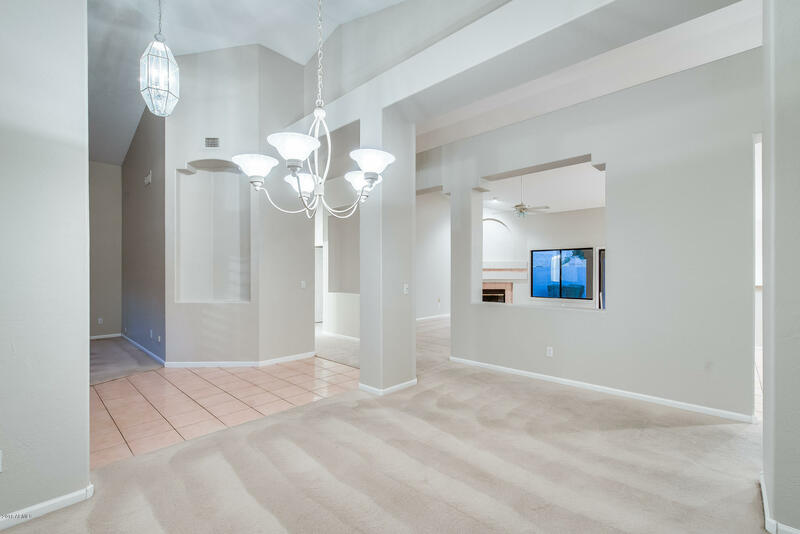 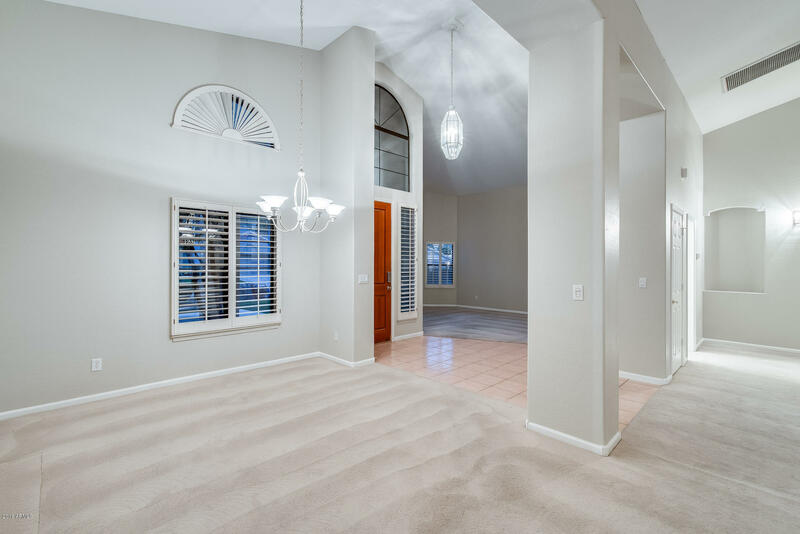 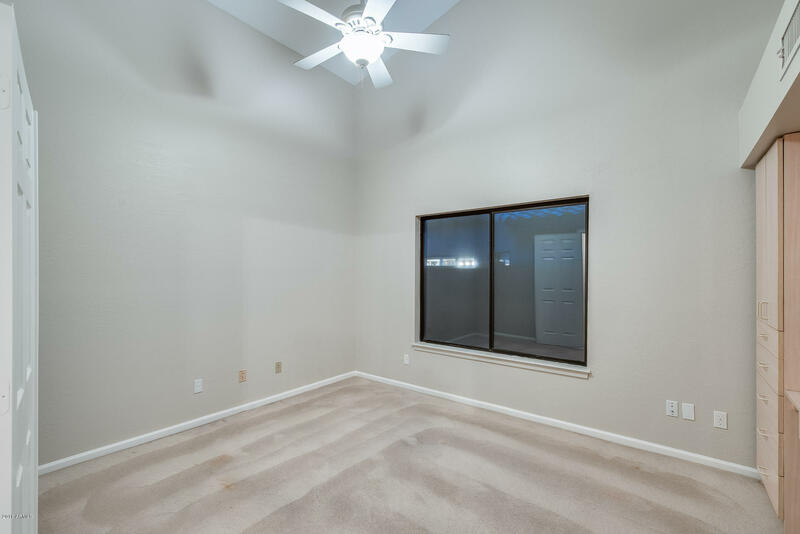 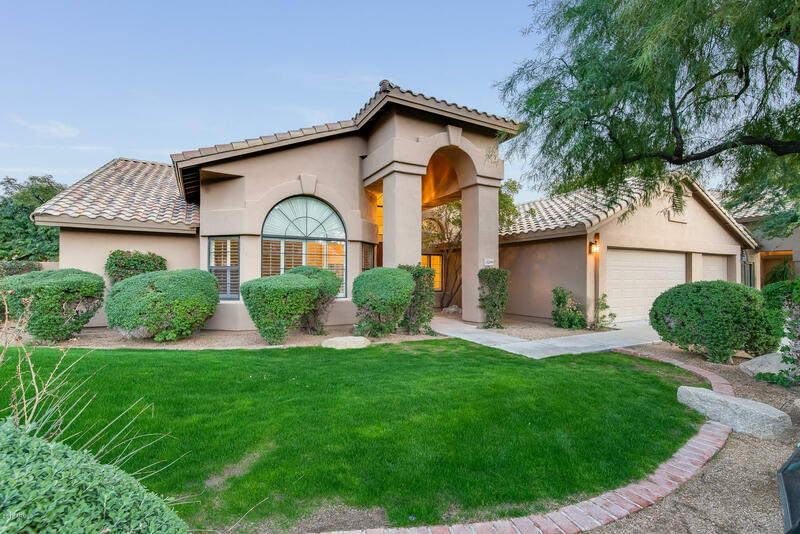 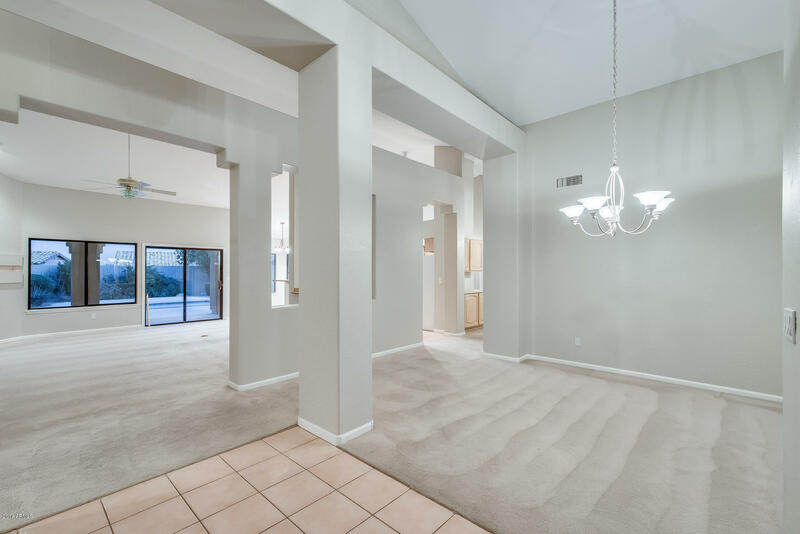 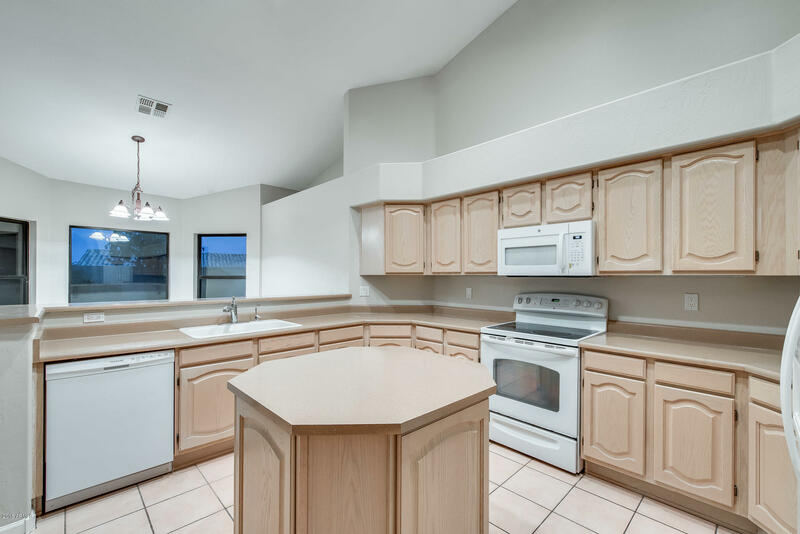 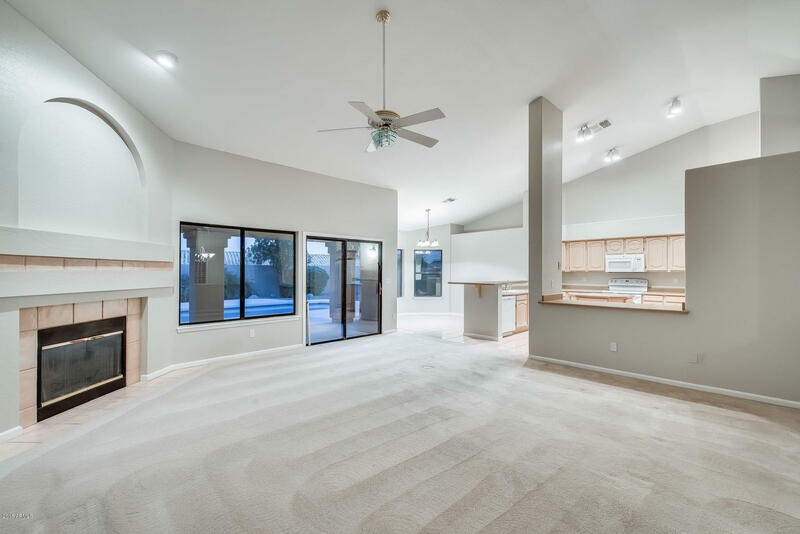 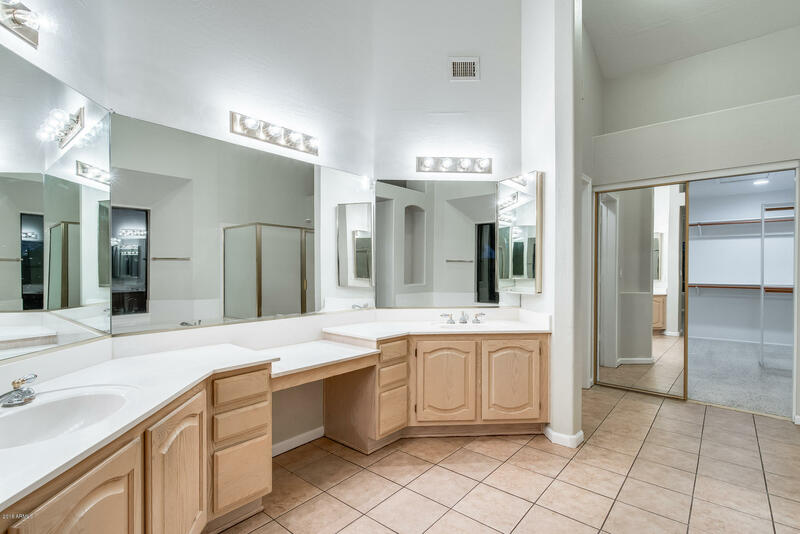 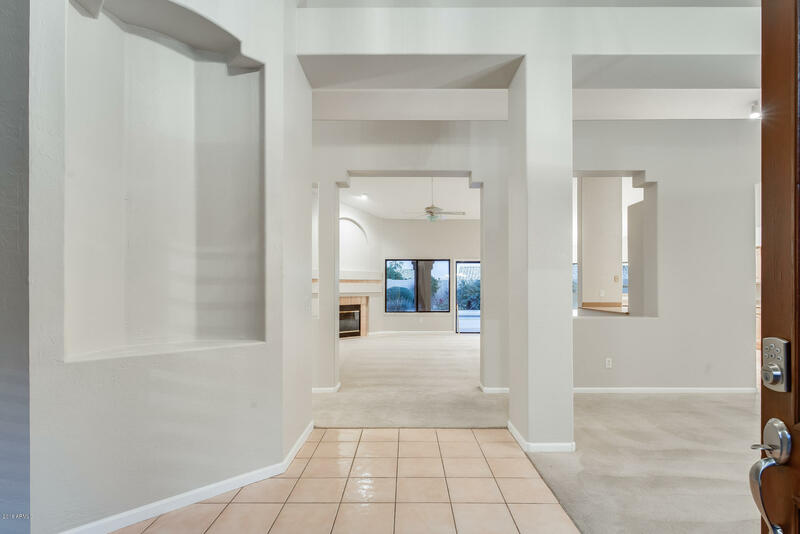 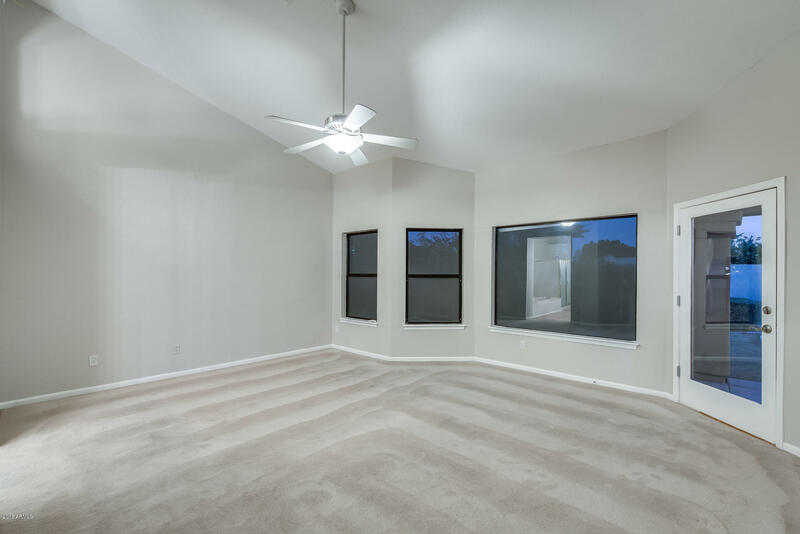 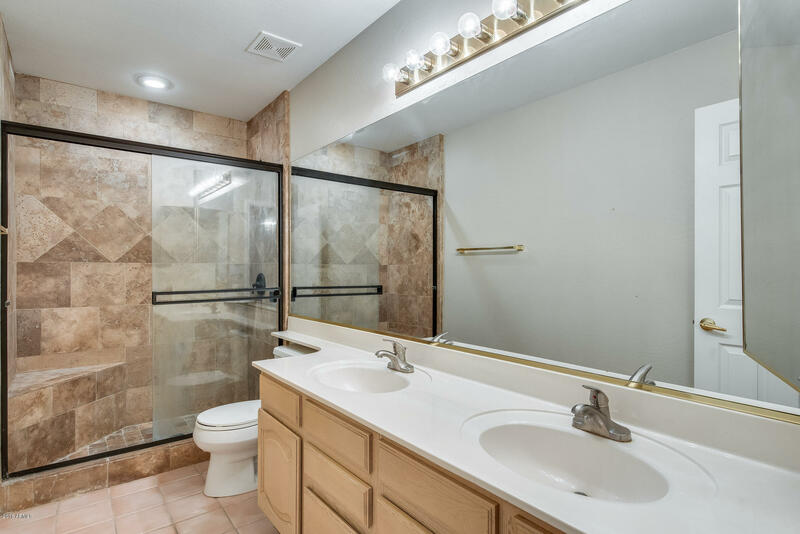 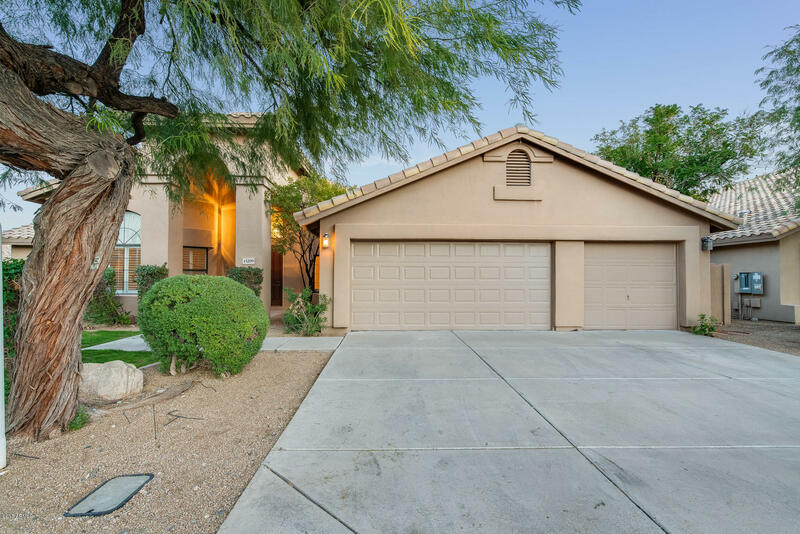 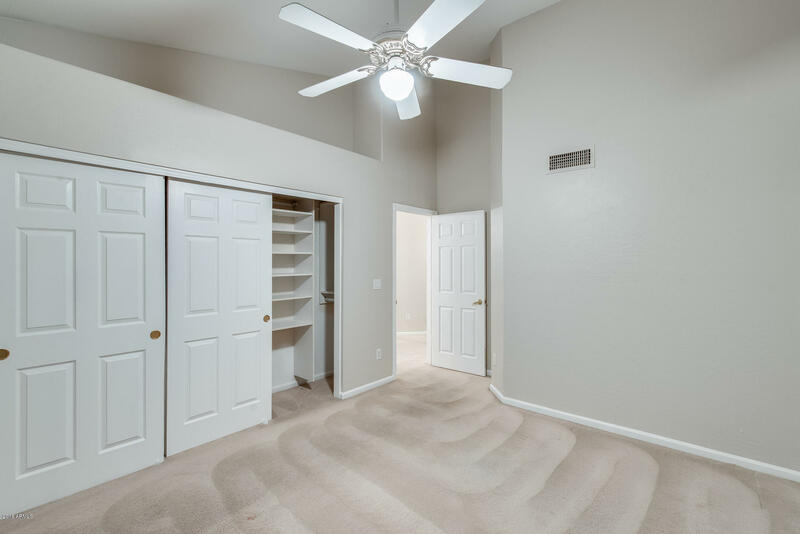 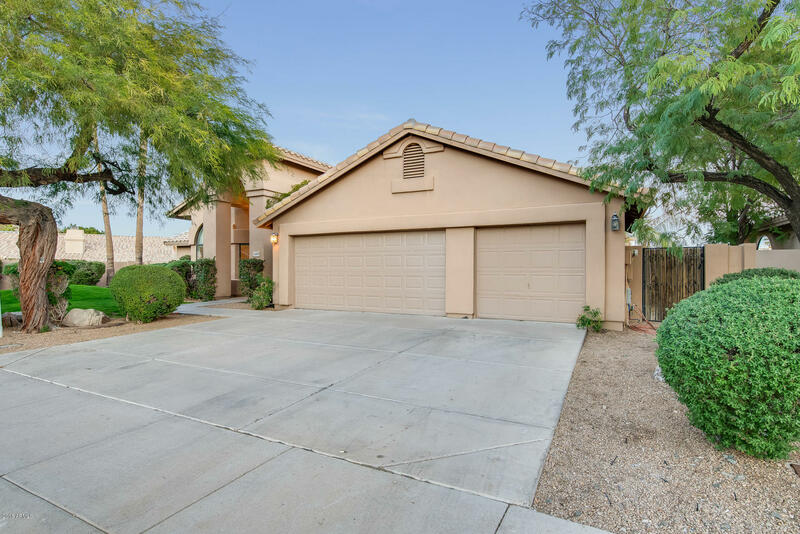 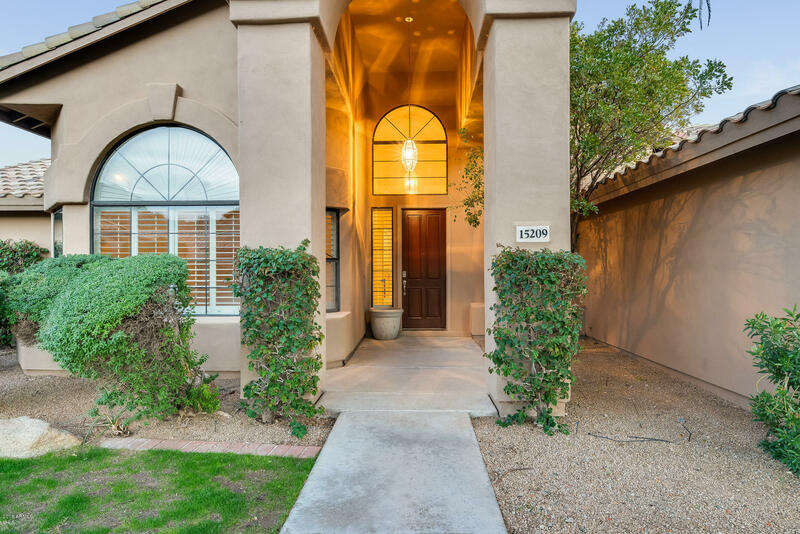 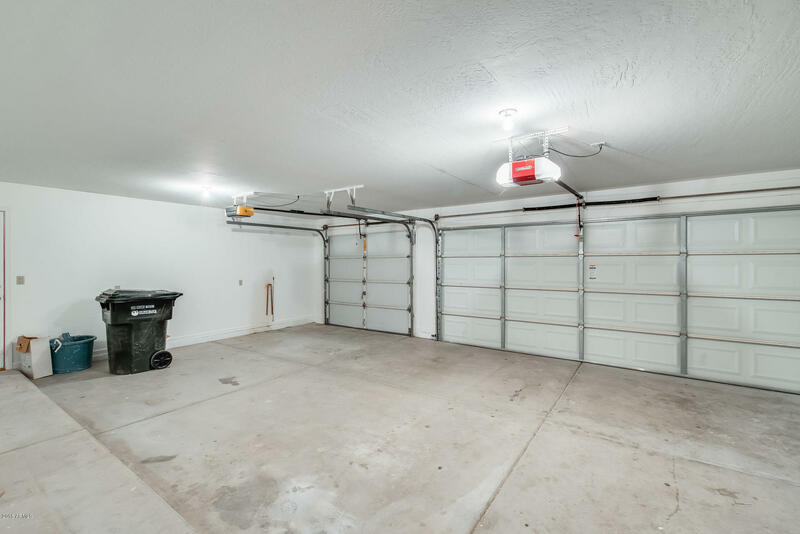 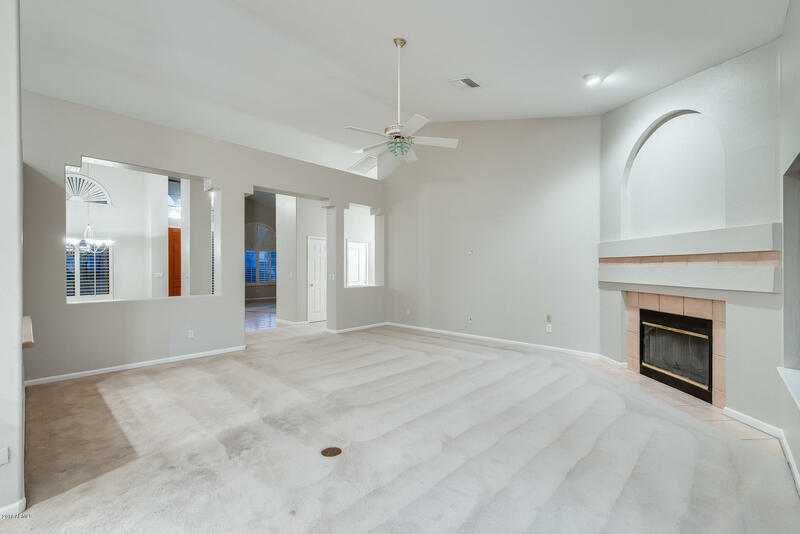 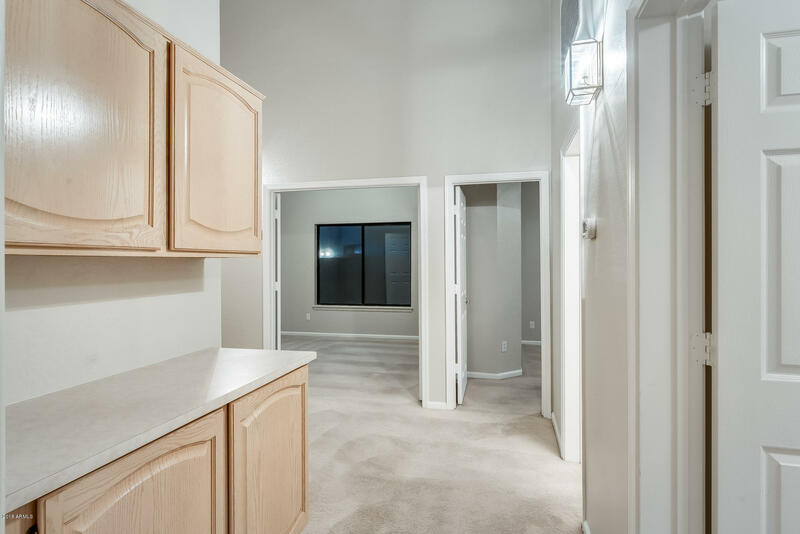 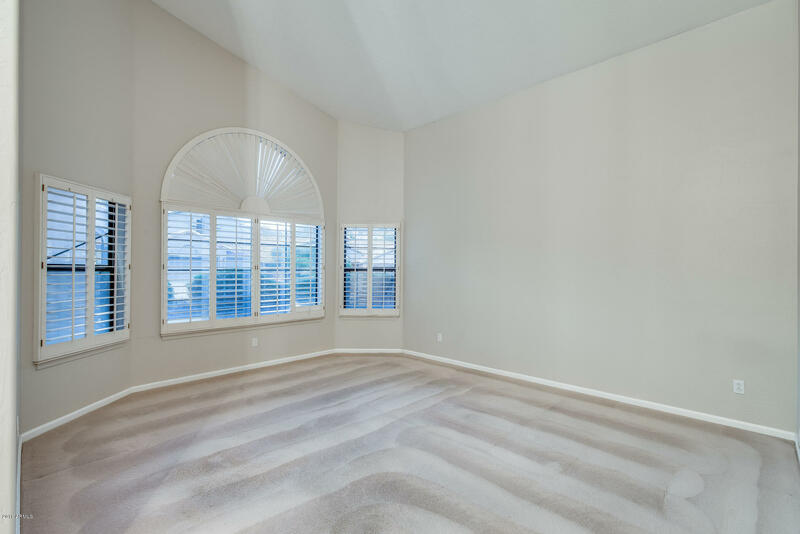 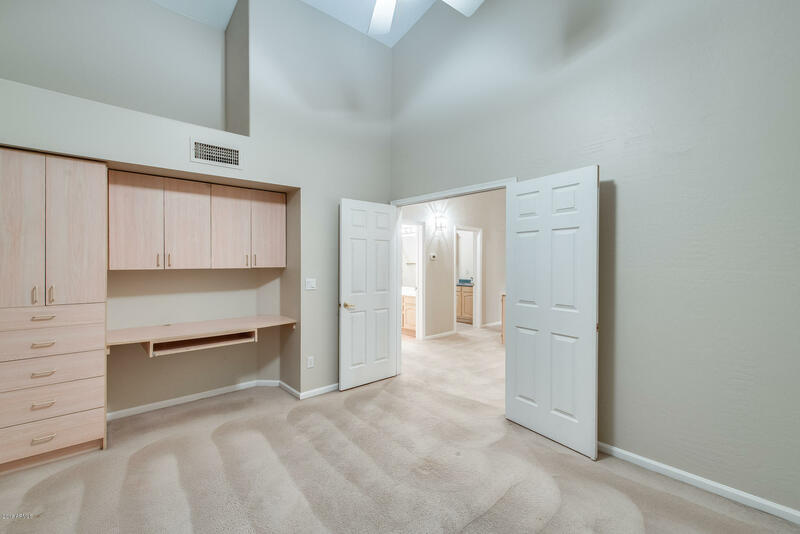 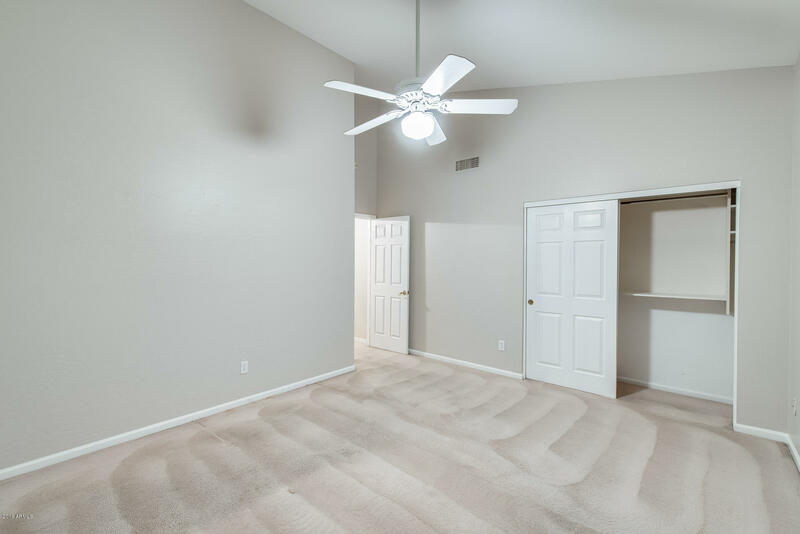 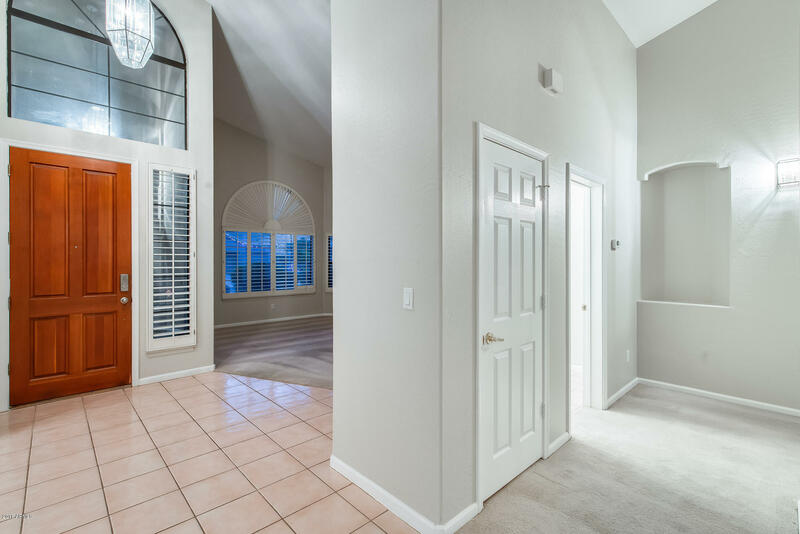 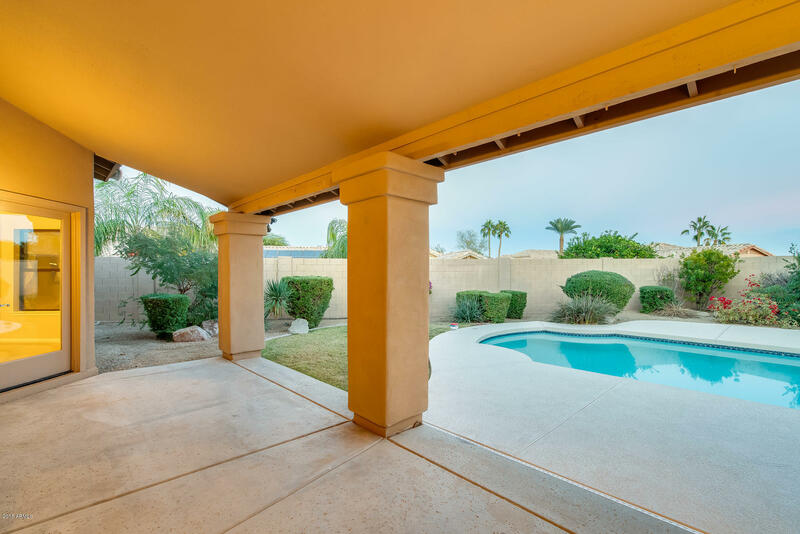 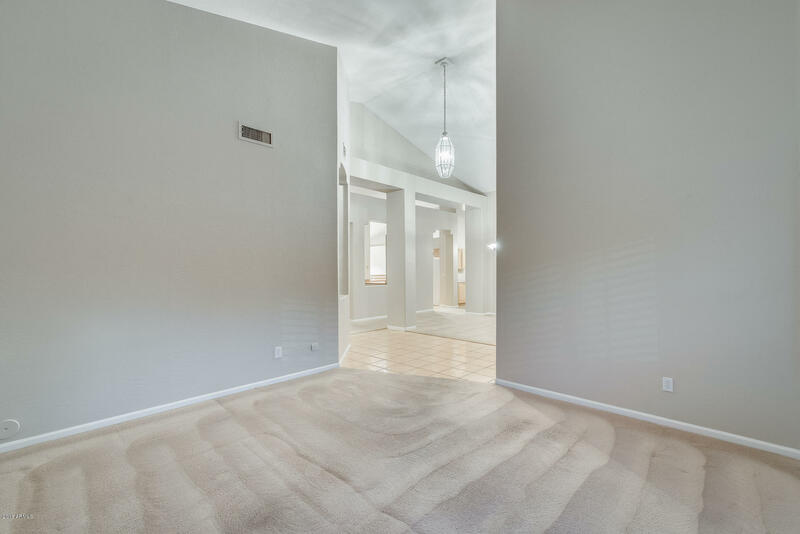 This 4 bed, 2 and a half bath home is calling your name in Phoenix. 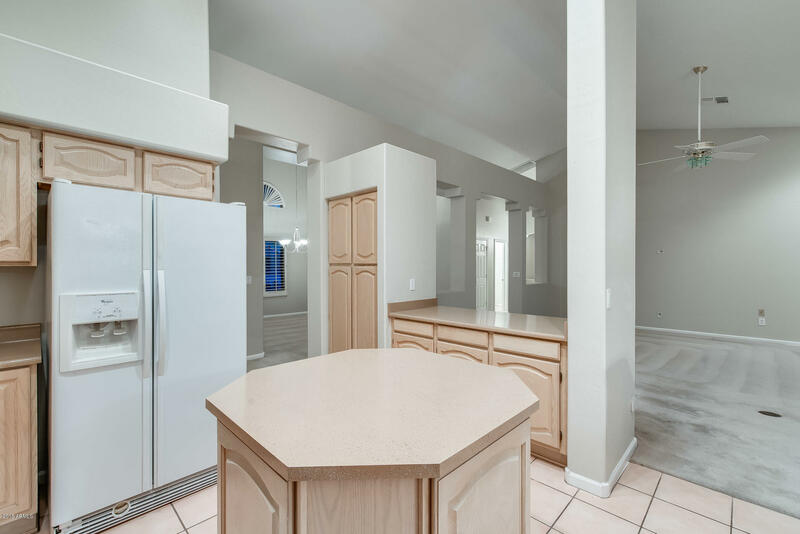 Bring your friends because this kitchen and living area was made for entertaining. 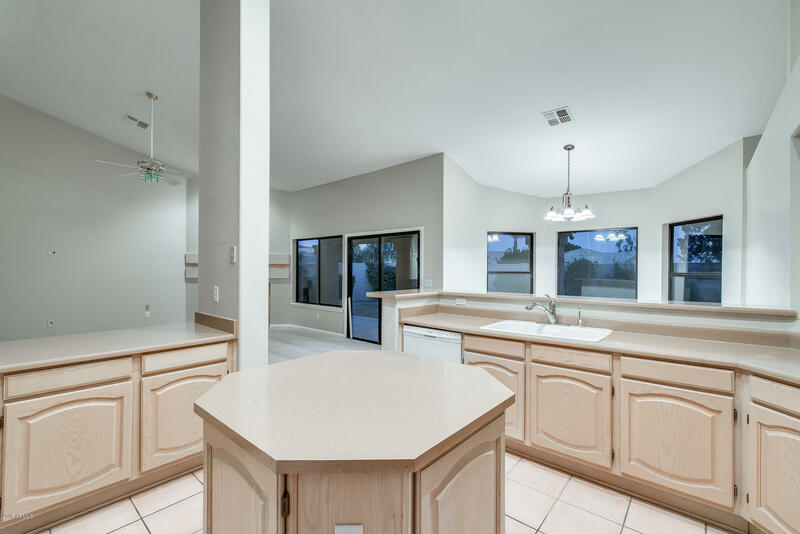 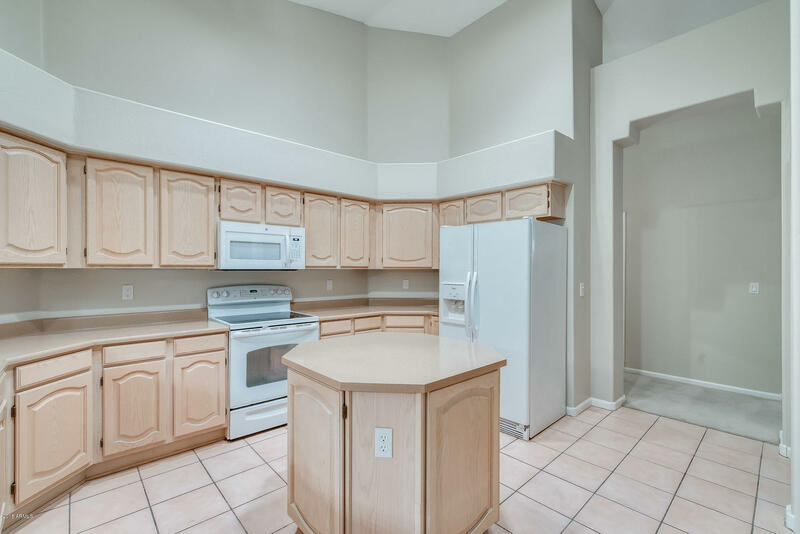 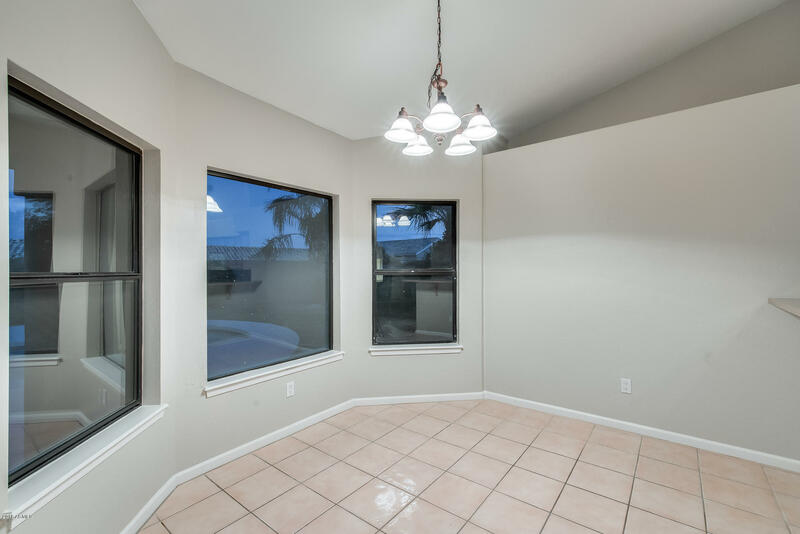 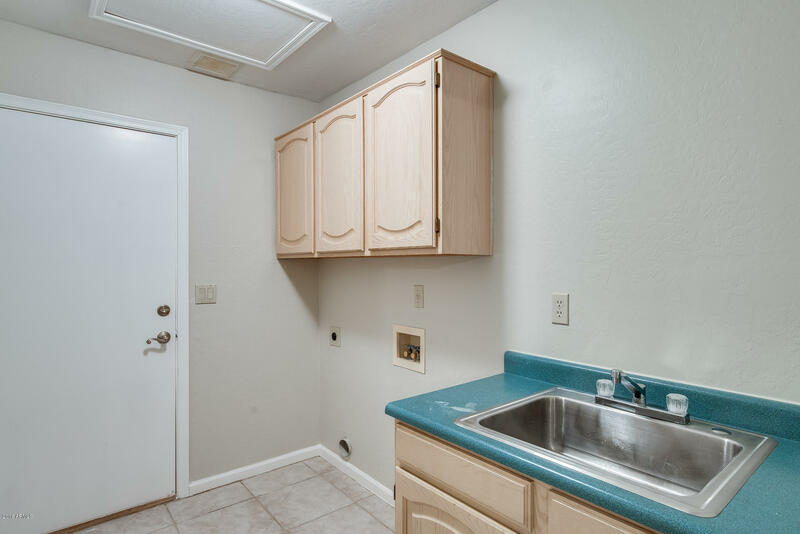 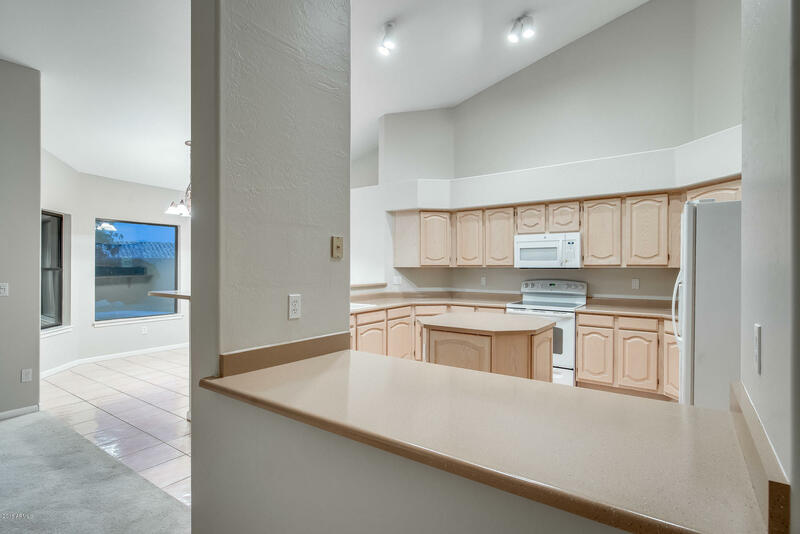 Large kitchen with bay windows filling the space with Arizona sunshine, center island, countertop space, peninsula for additional use all while flowing into the living room. 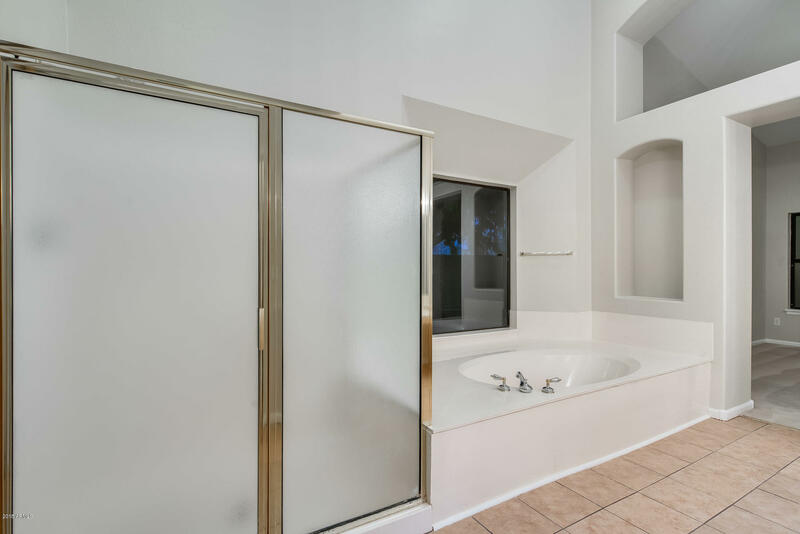 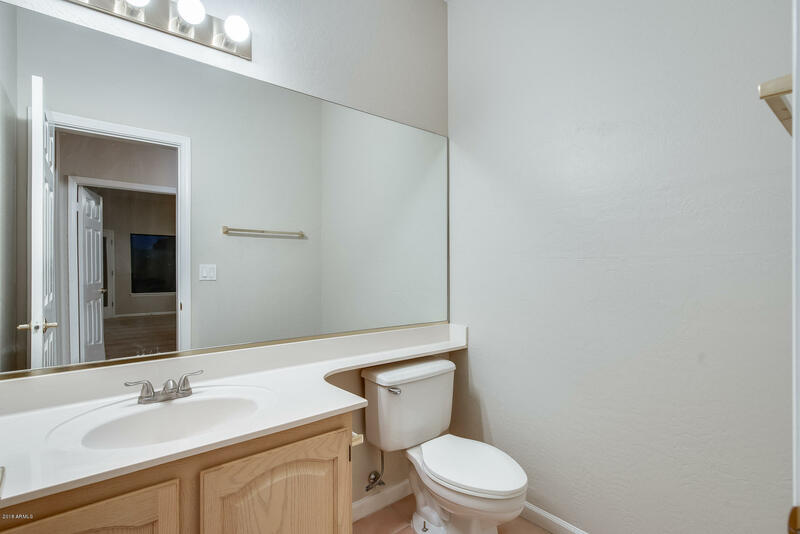 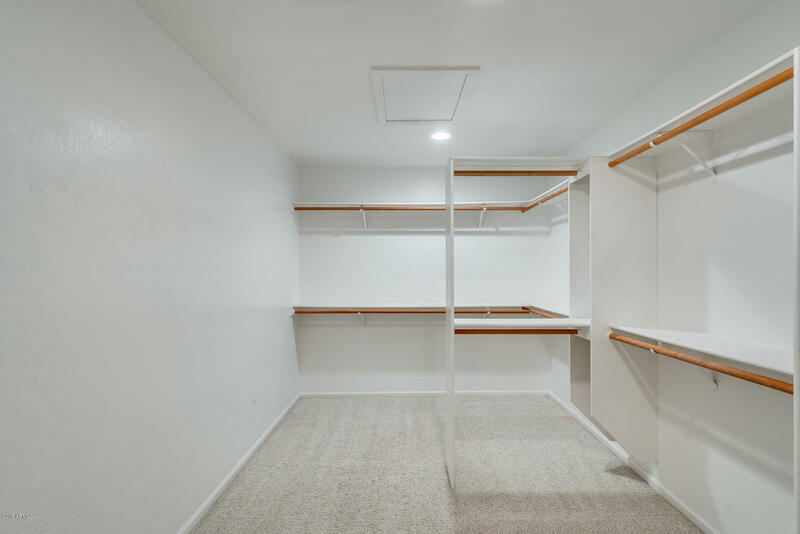 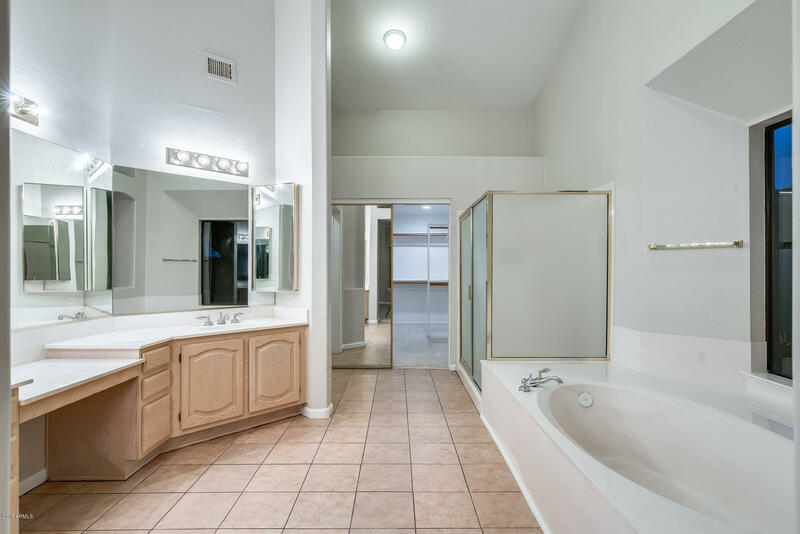 Relax in your master suite where you have a romantic soaking tub, dual sinks, private toilet room, plus a walk-in shower. 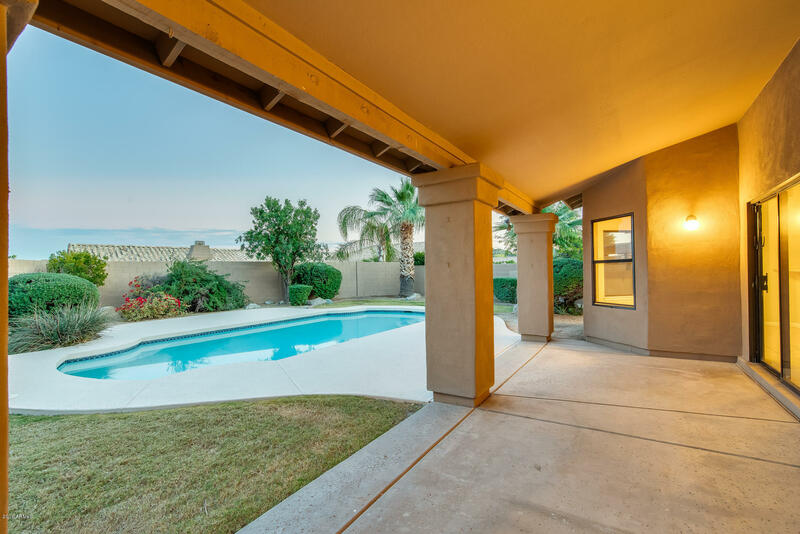 Step out back where you can cool off in your refreshing pool or BBQ with friends on the patio. 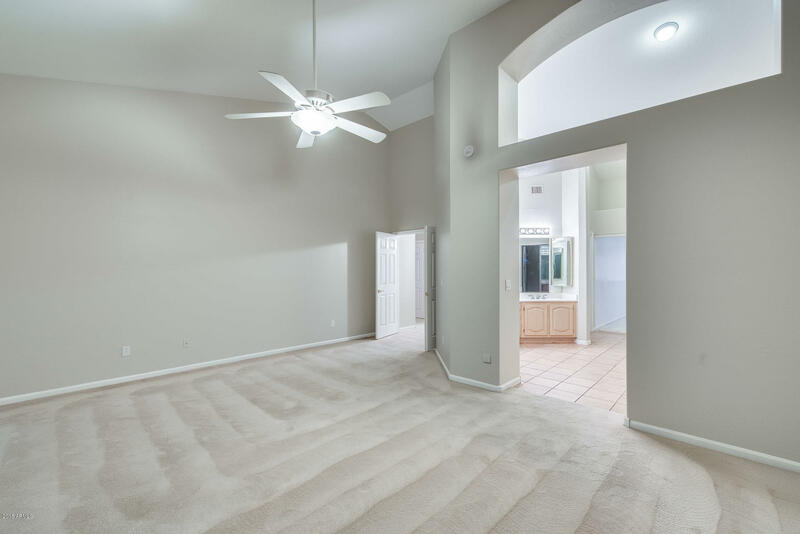 Come and check this out today!